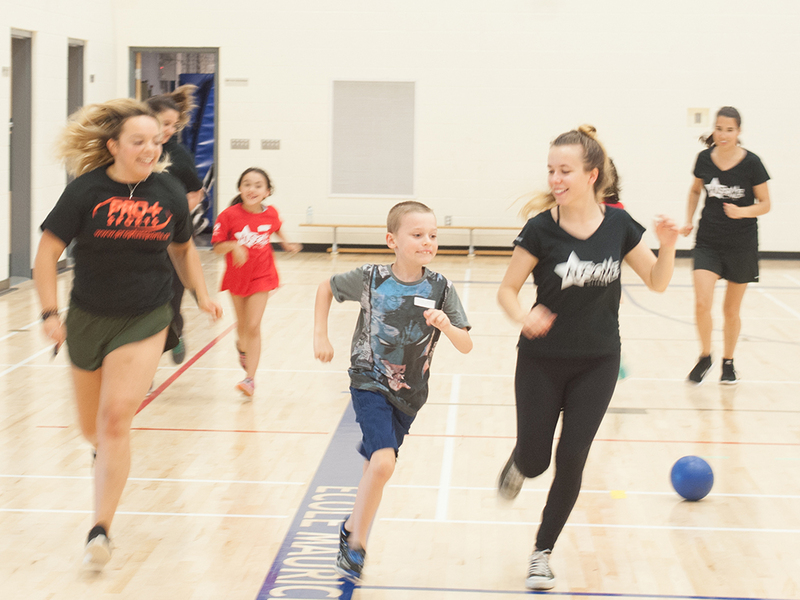 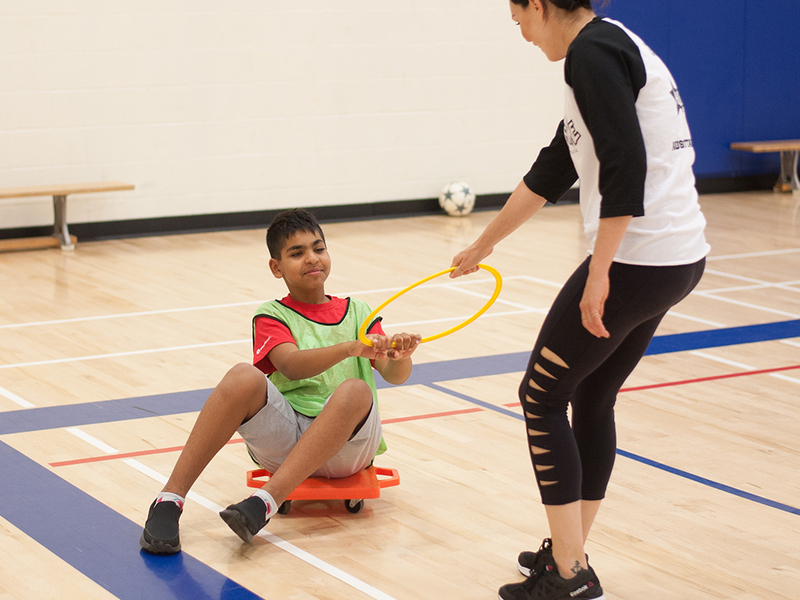 Program Description: Get Moving is an introductory program for young athletes who are new to a sport and recreation setting. 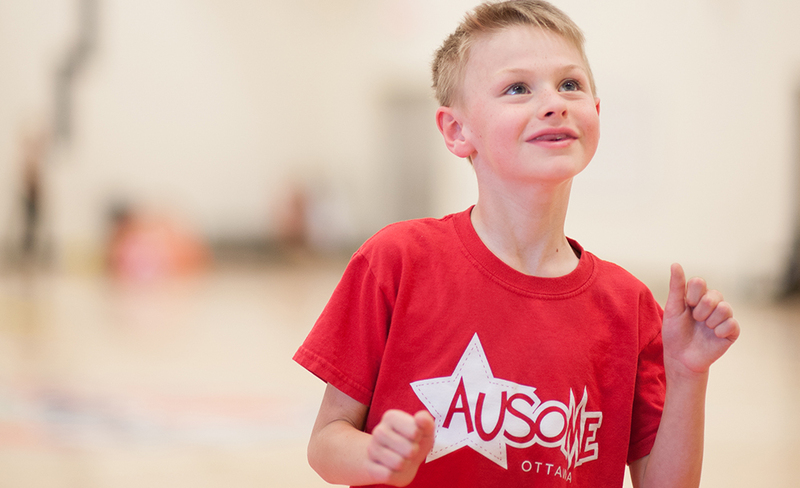 The goal of Get Moving is to get Ausome kids up, moving and having fun! 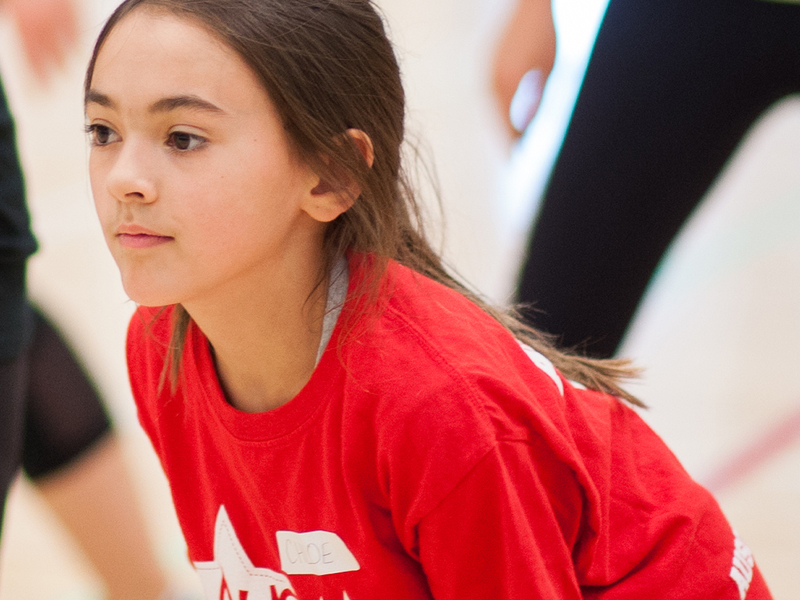 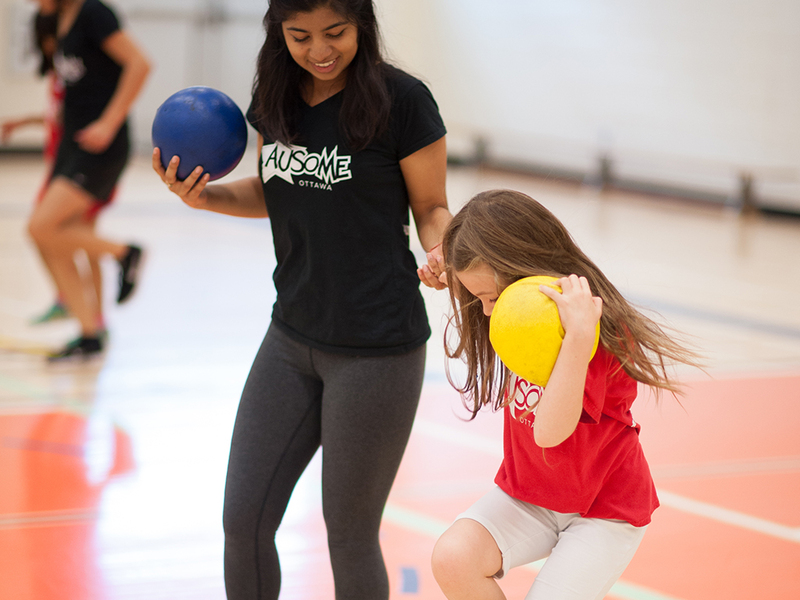 Each activity of this program can be easily modified to match the skill set of your Ausome athlete, so all levels of physical abilities are welcome. 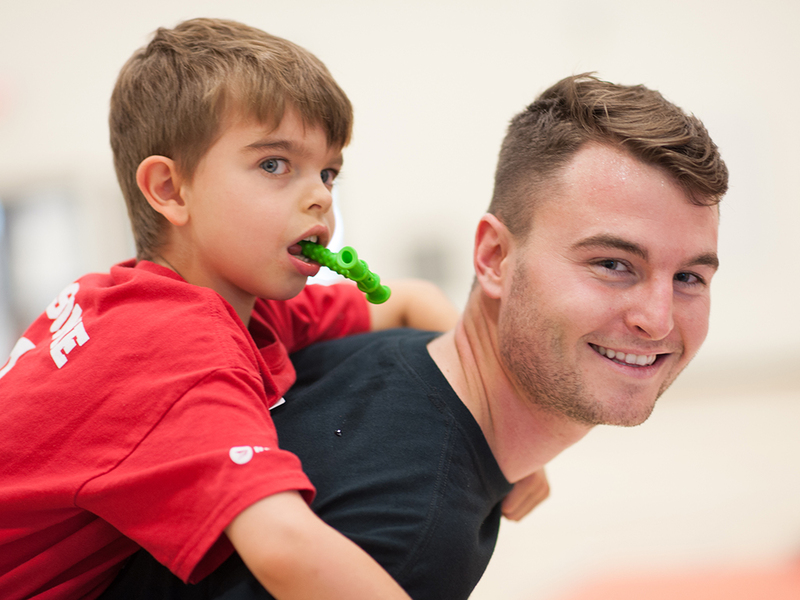 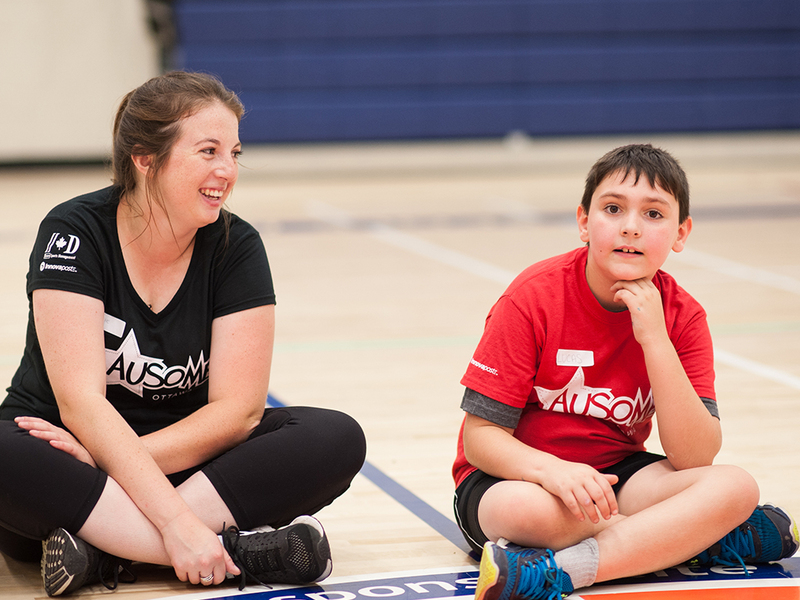 Your Ausome athlete, partnered with an Ausome volunteer, will run through each activity at their own pace. 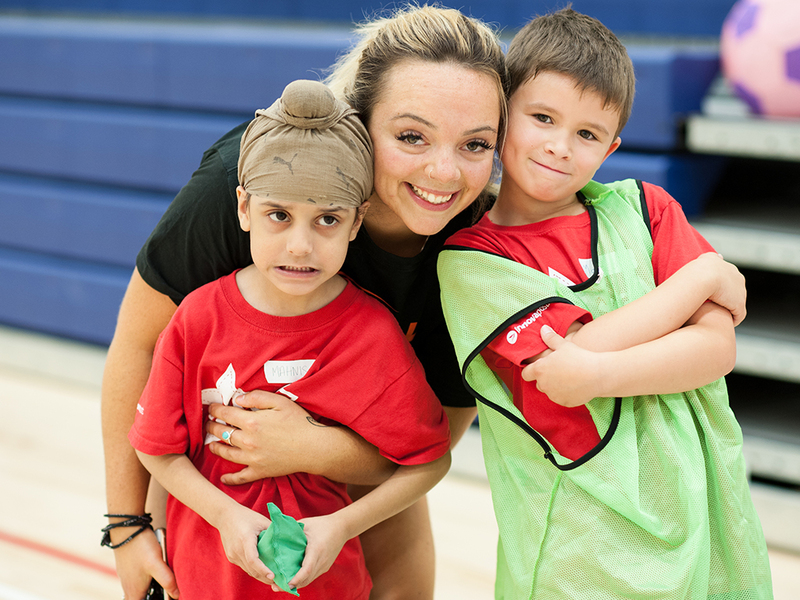 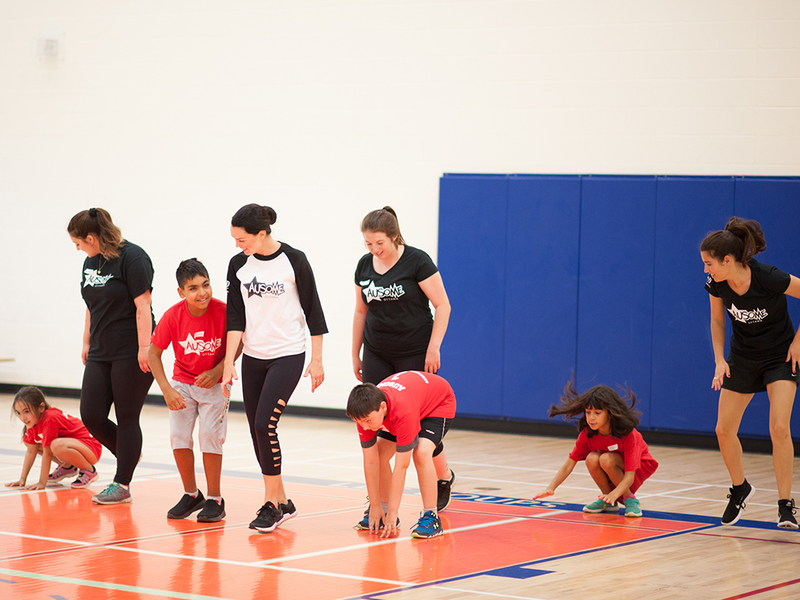 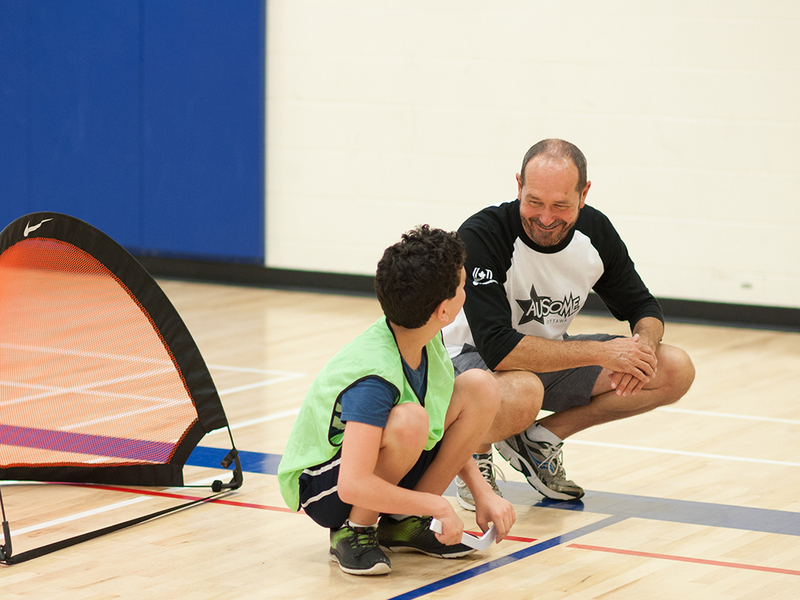 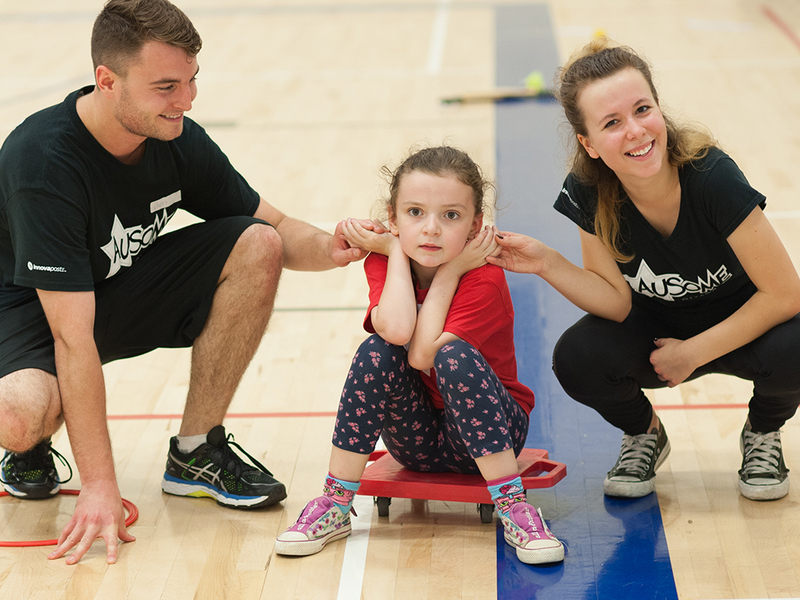 Expect balancing games, relay races, parachute games and interactive group games in a fun and supportive setting. 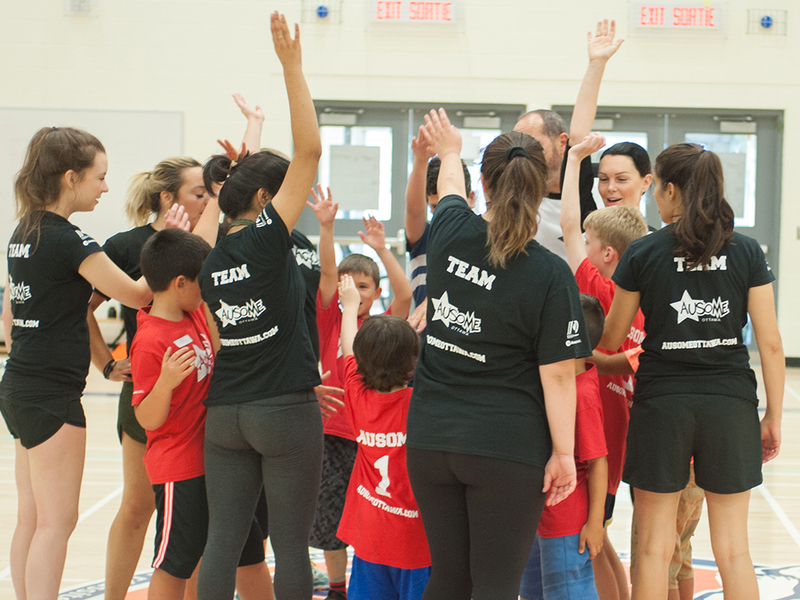 In this program we are all about moving, learning the basics and having fun!